Porcelain veneers are glass-like, wafer-thin covers that are attached to the front of your teeth. Porcelain has been used in dentistry for many years because no other restorative material is such an excellent match for natural tooth enamel. Porcelain is translucent and can be matched to the color of any tooth. It is stronger than enamel and resists stains. Dental ceramists who fabricate porcelain veneers are both artists and technicians. They create beautiful paper-thin wafers that adhere to teeth, correcting chips and stains. This cosmetic dentistry procedure can also straighten crooked teeth for patients who don’t need orthodontic work. 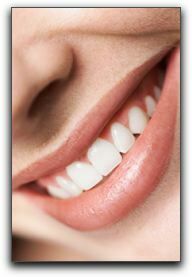 We would be happy to show you what veneers can do for your smile! 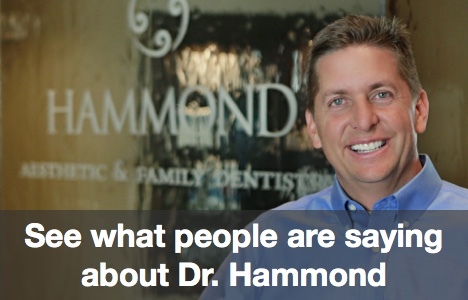 Hammond Aesthetic & General Dentistry is located at 3575 North 100 East, Suite 200 in Provo. We provide skilled dental care for patients in the greater Orem area. Our phone number is 801-374-0070. You can visit /about.htm for information about our practice and our friendly and professional team.